Welcome to Gibson & Associates, P.C. The legal team at Gibson & Associates, P.C. has been representing clients in Georgia for over 5 decades. We take our work very seriously, because it involves helping individuals and families move forward after a tragic event. Our clients are often the victims of car, truck and motorcycle wrecks, injuries from dangerous property or products, medical malpractice, nursing home abuse and neglect, or have suffered the loss of a loved one due to another person’s intentional or negligent conduct. If you or a family member are in need of compassionate and skillful legal representation, contact our law firm today at (912) 283-3858 or by email at info@gibsonlawpc.com. 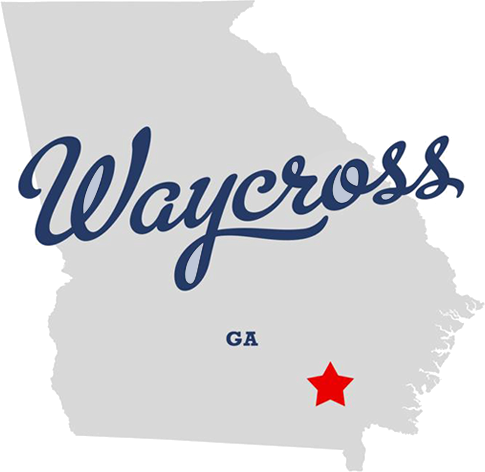 From our office in Ware County, we represent clients across Georgia.